Russian Dolls 2 begins with the meditation ‘Pigeons’ an imaginative exercise to let go of the things that are on our hearts and minds, before moving on to consider how our identity has been shaped. This meditation lasts approximately 20 minutes, including narration, music, and periods of silence. 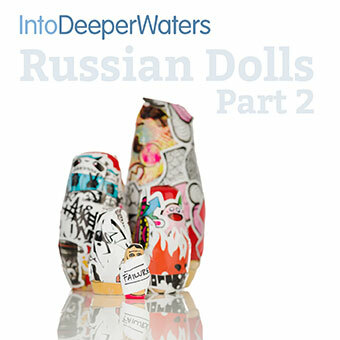 Please download the Russian Doll sheet before starting this meditation. * Please download the Russian Doll sheet before starting this meditation. An imaginative exercise to let go of the things on your mind and then to encounter the Lord in the stillness.